Make that TORQUE, son. 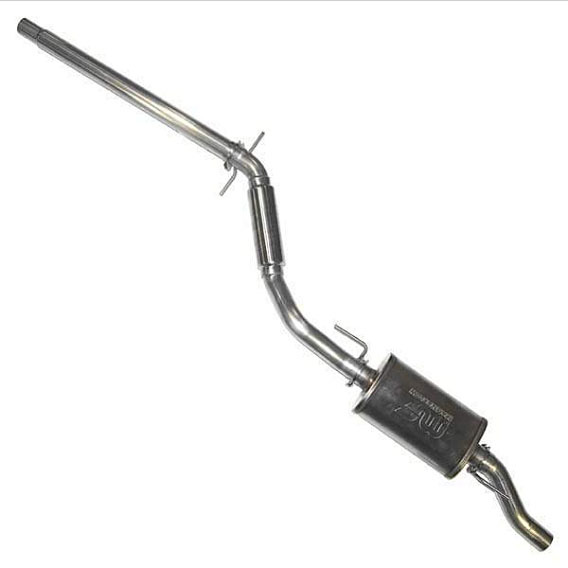 And, sip fuel with this TDI-specific aluminized exhaust. 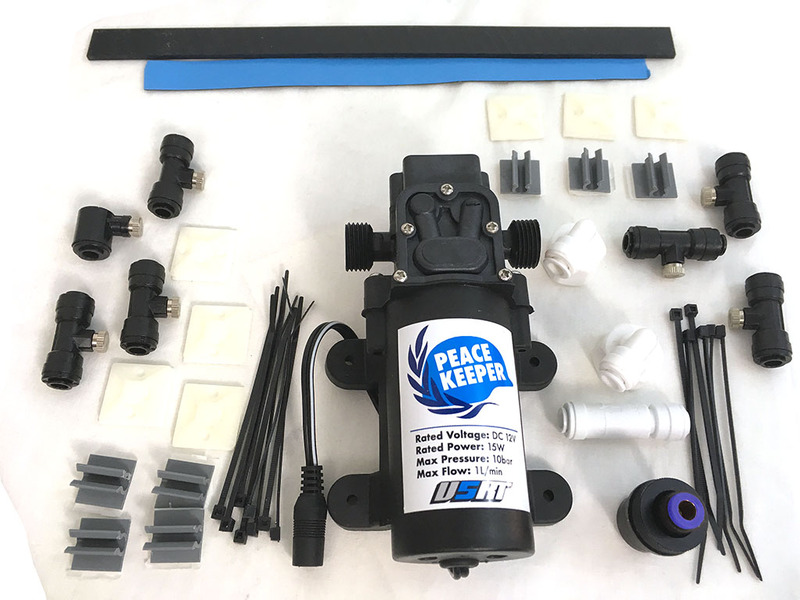 Made from mandrel bent tubing, this one features a single high-flow resonator and a stainless steel Magnaflow muffler plus exhaust pipe.